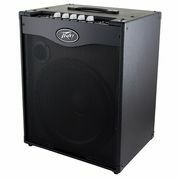 If you would like to see a list of all products from Peavey, then please click here. 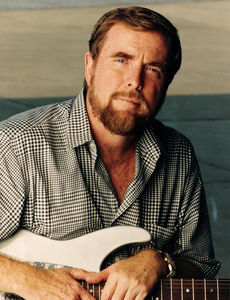 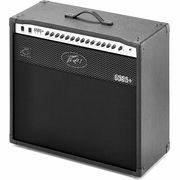 The business Peavey Electronics Corporation was founded in the year 1965 by Hartley Peavey. 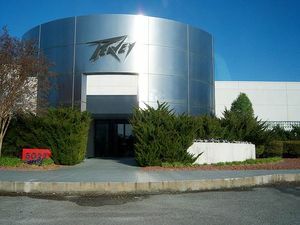 The headquarter of the business Peavey Electronics Corporation is in Meridian, Mississippi (USA). 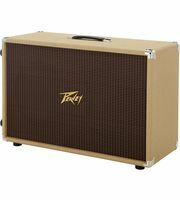 According to official records a total of 2350 members of staff are working for the business Peavey (status 2010). 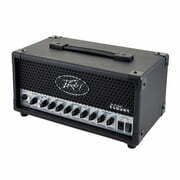 The official European office is the business Peavey Electronics Ltd. in Corby,Northants (GB). 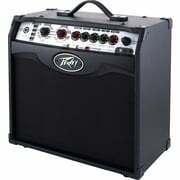 The parent company Peavey Electronics Corporation includes the following brands as well Media Matrix, Architectural Acoustics, Crest Audio, Sanctuary Series, Budda Amplification, Jack Daniels Instruments as well as Trace Elliot. 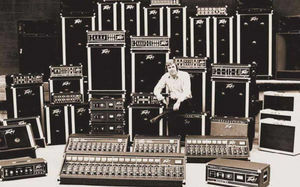 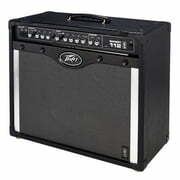 Currently we hold a total of 37 Peavey products - 23 of them are currently in stock . 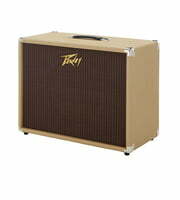 Peavey has been a part of our range since 1975. 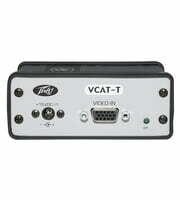 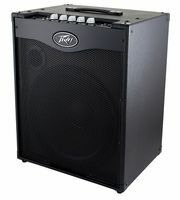 We put effort also into providing detailed information for our customers about Peavey products. 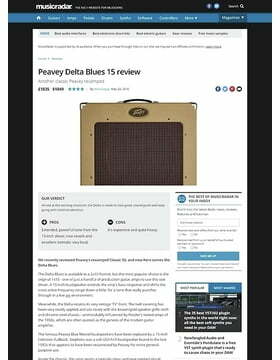 Only for Peavey products you will currently find the following 348 product images, 12 different 360 panoramic views, 121 sound samples, 519 customers' reviews and 60 test reports from magazines (in different languages). 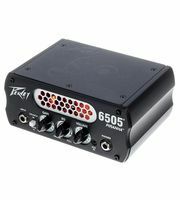 In our current top seller lists you will find a total of 3 Peavey top sellers, among others in the following categories Guitar Amp Footswitches, Miscellaneous Guitar Cabs and Signal Extenders. 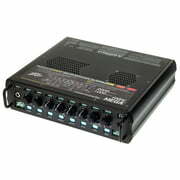 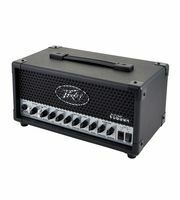 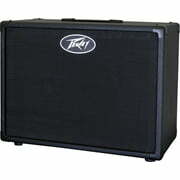 The current top seller is the following product Peavey Sanpera 1. 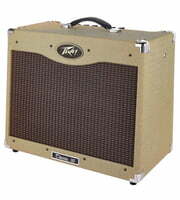 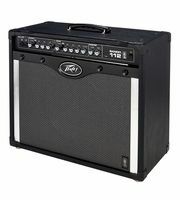 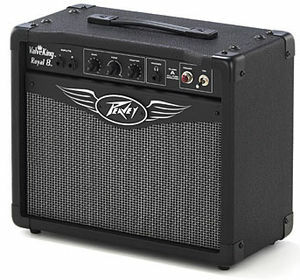 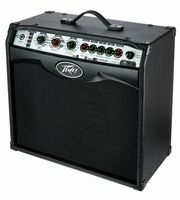 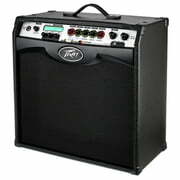 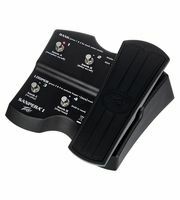 An absolute hit is the following product Peavey Bandit 112 - we have sold this item over 1.000 times already. 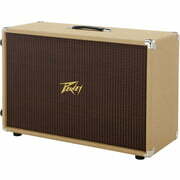 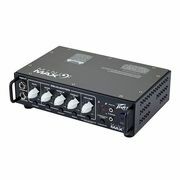 Peavey products belong to the most visited ones on our website. 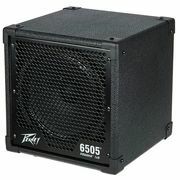 Most recently over 300.000 product pages of Peavey have been hit per month. 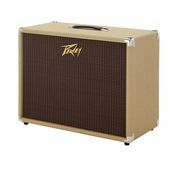 Famous musicians who use Peavey are John Taylor, Lynyrd Skynyrd, Machine Head, Eddie van Halen, Bobby Dall, Max Cavalera, Oli Herbert, Steve Porcaro, Ringo Starr and Dave Steward amongst others. 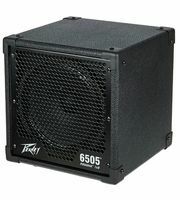 We also offer our 30-Day Money-Back Guarantee for Peavey products, a 3-year warranty, and many additional services such as qualified product specialists, an on-site service department and much more.